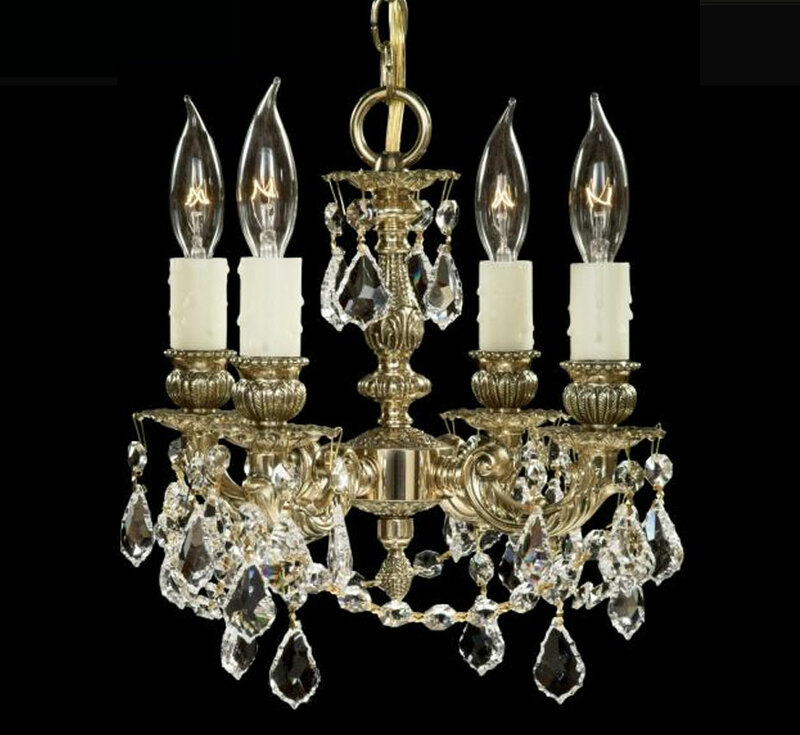 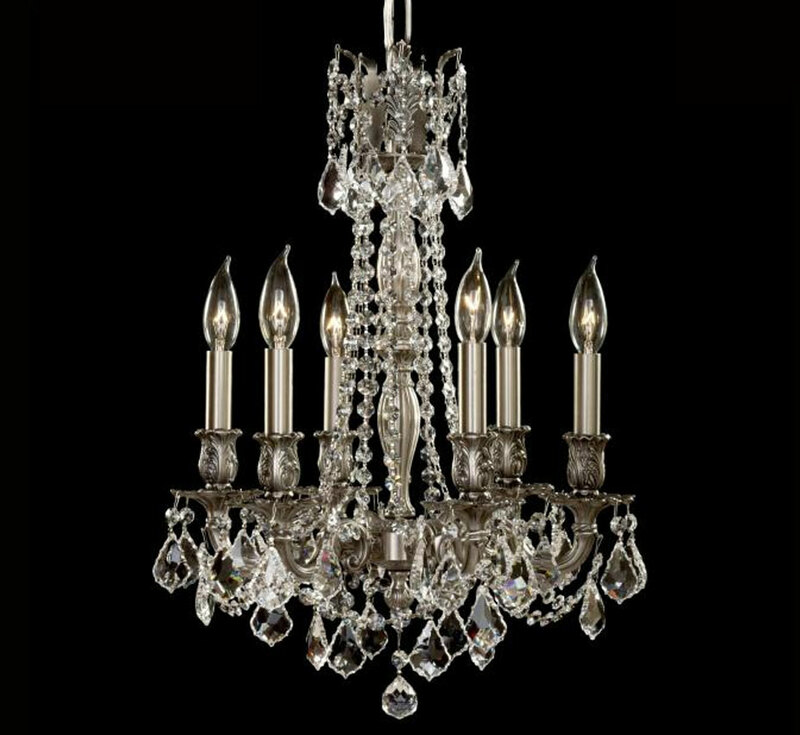 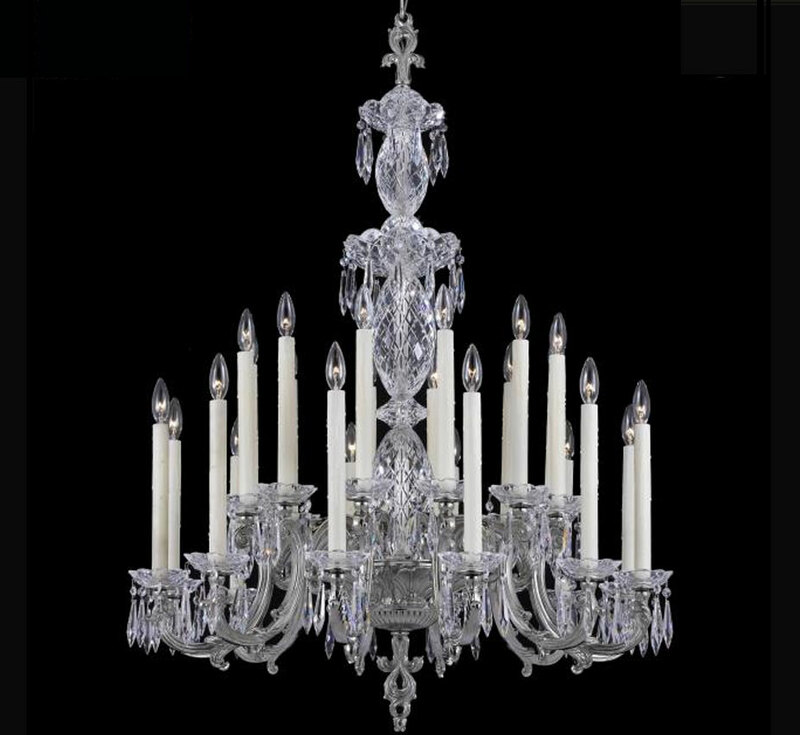 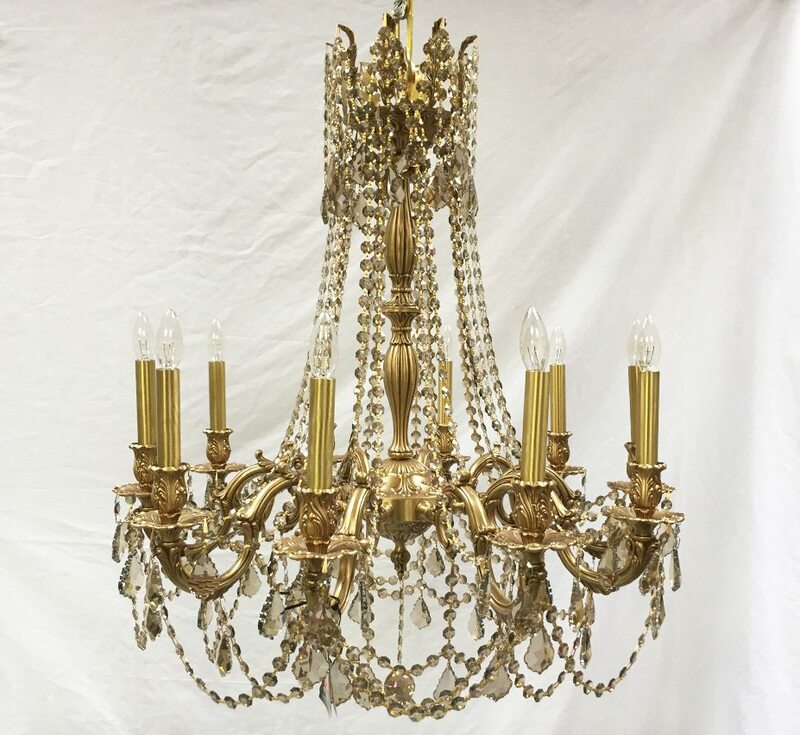 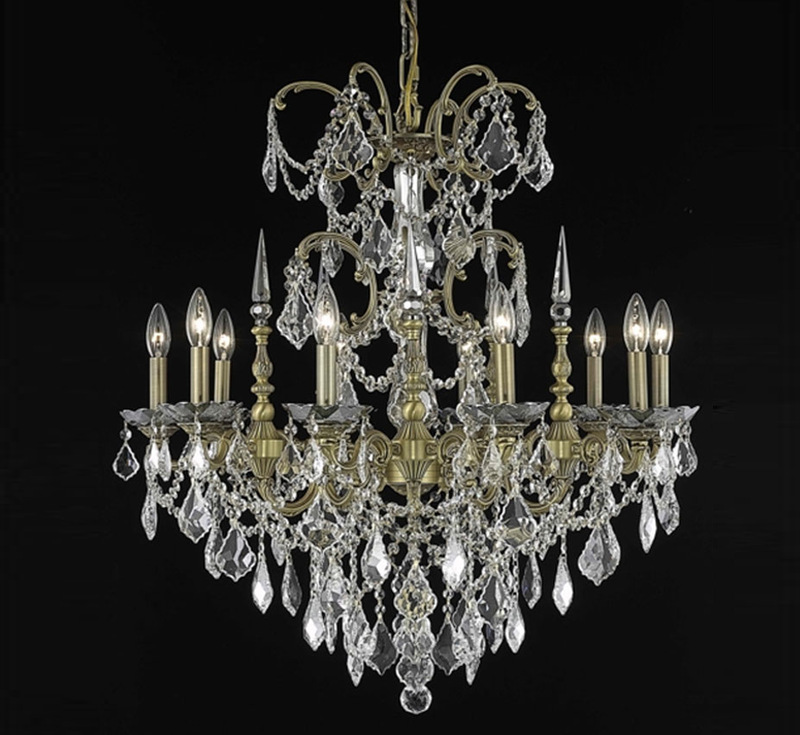 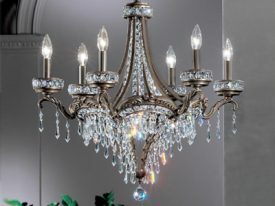 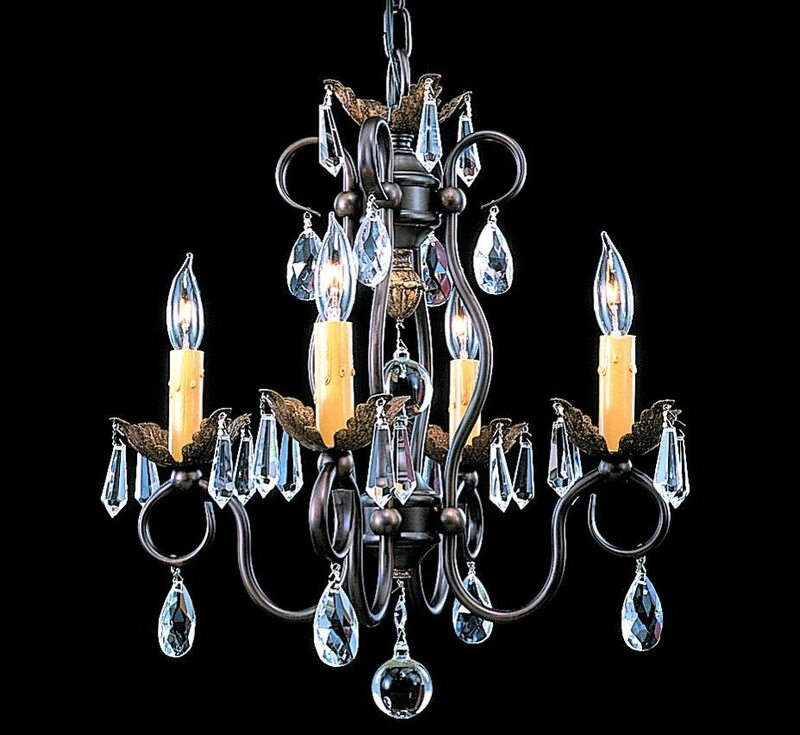 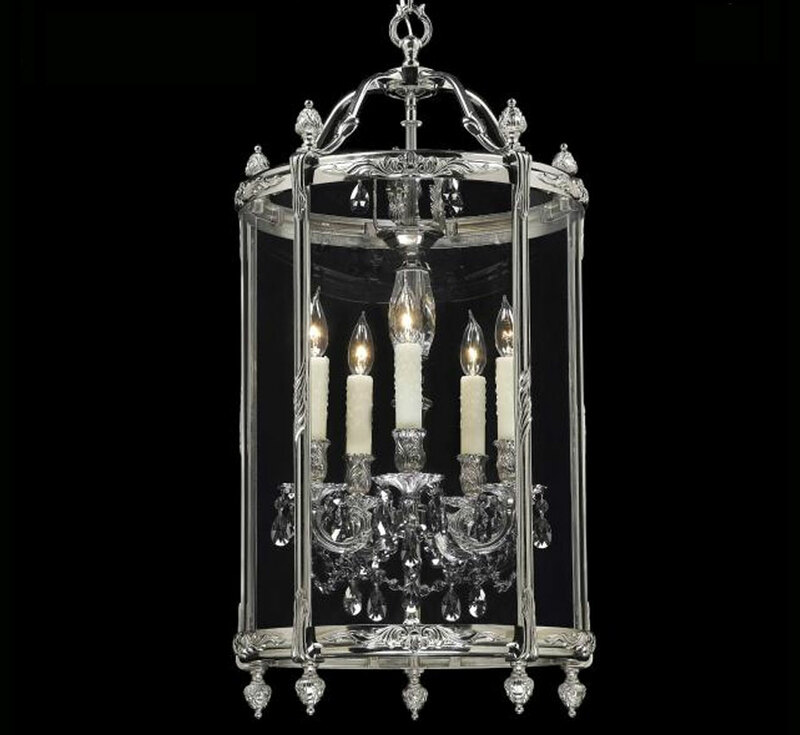 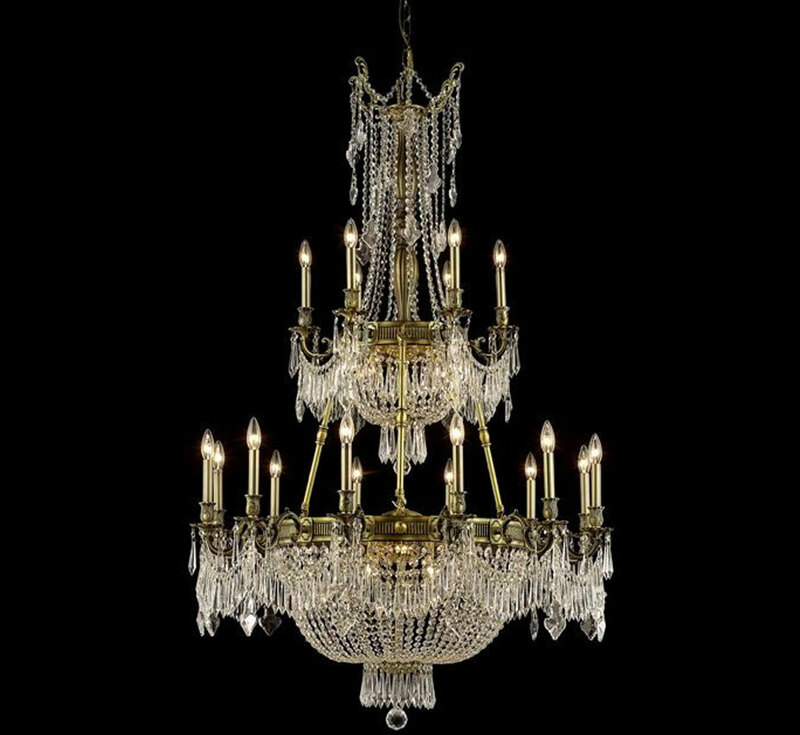 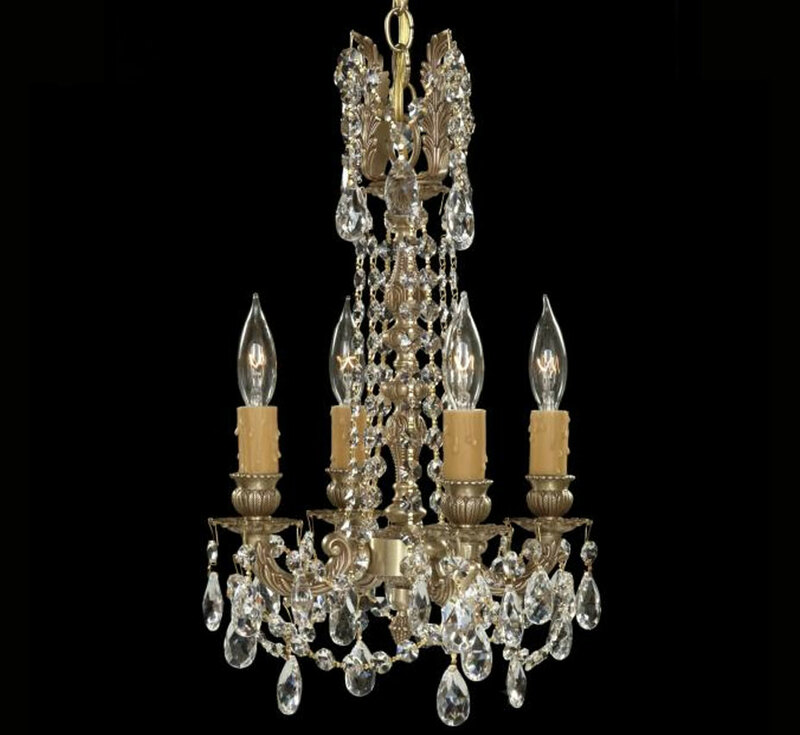 Grand Light’s brass & crystal chandeliers feature superior designs, frames molded in Italian casts by some of the finest metal craftsman in Europe and are then adorned with genuine Strass crystal from Swarovski to make every brass & crystal chandelier a fashionable addition to your home. 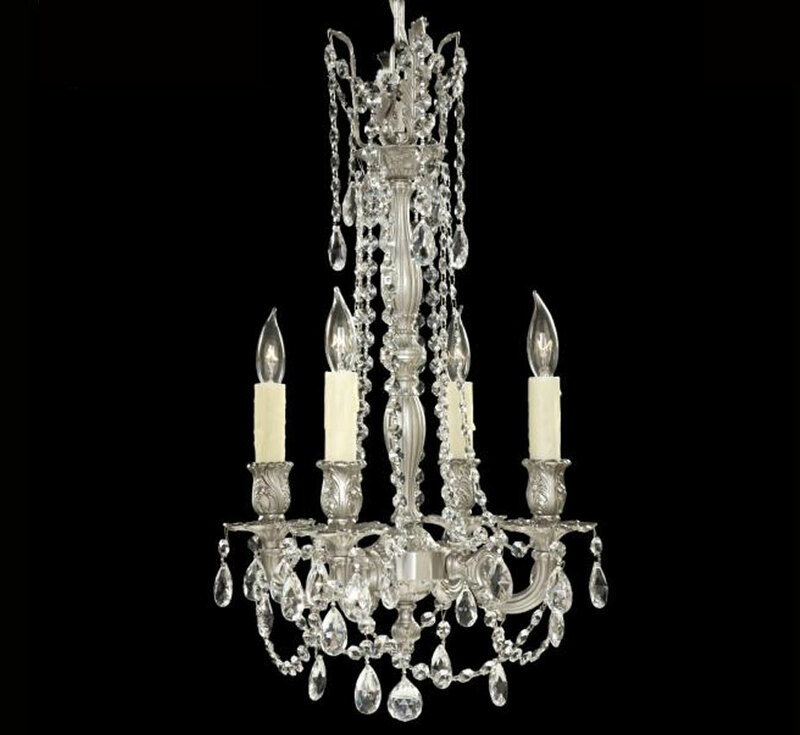 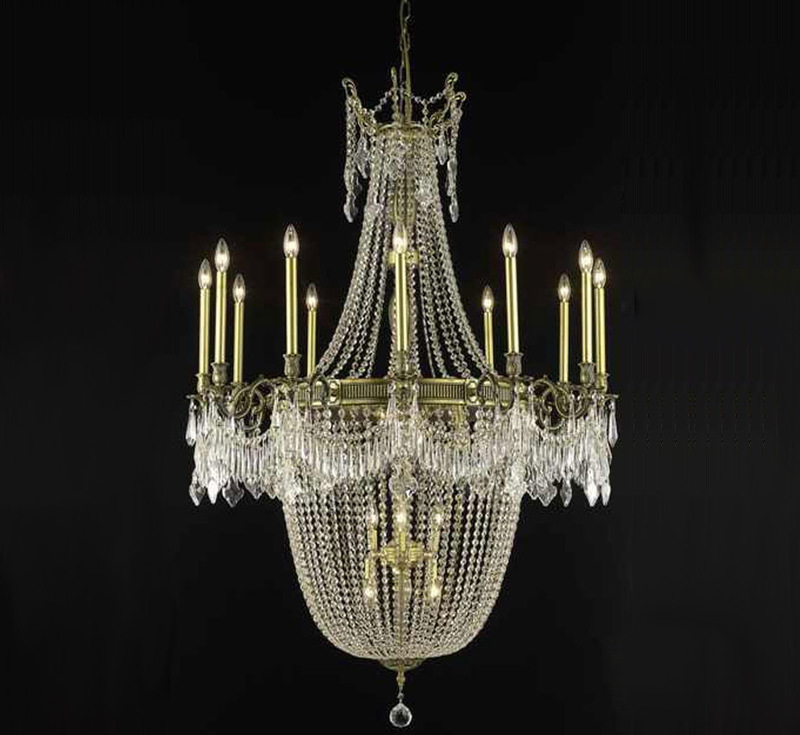 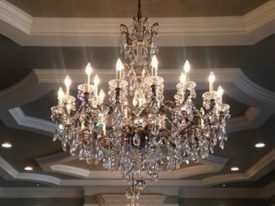 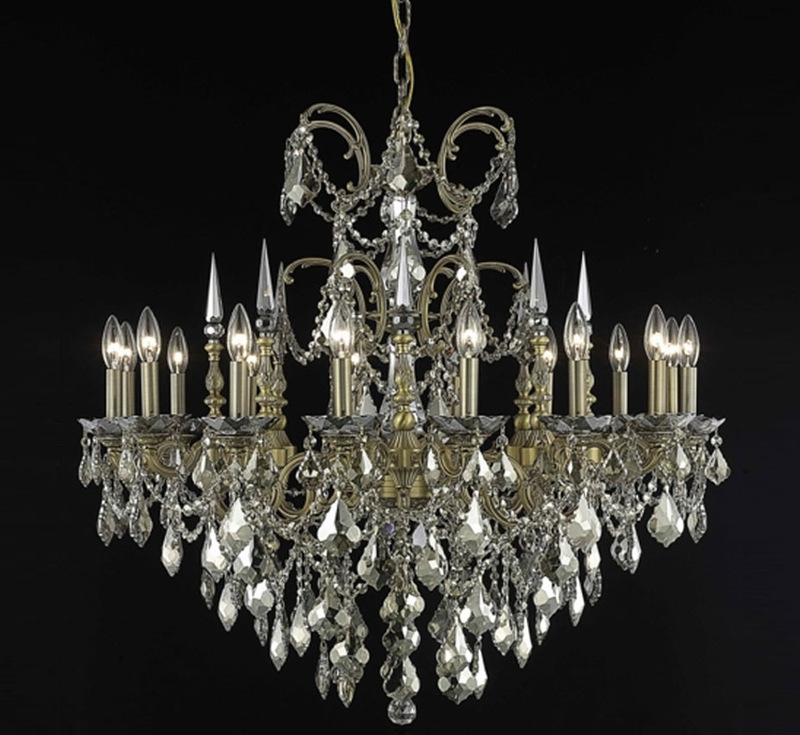 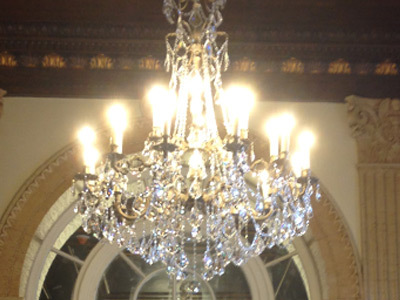 Our brass & crystal chandelier chandeliers utilize many sources of crystal components manufactured in Europe and worldwide, featuring genuine Strass crystal from Swarovski. 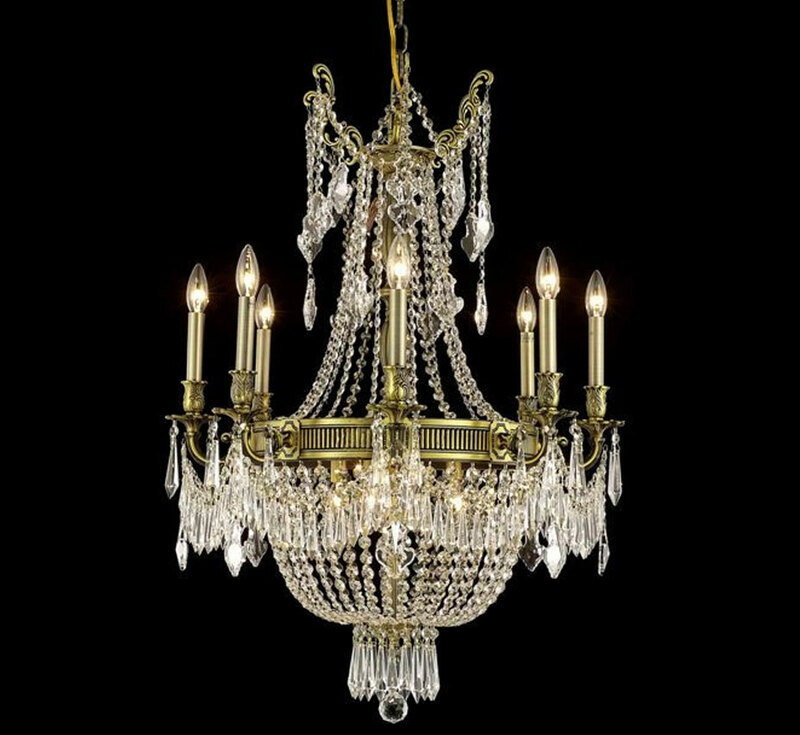 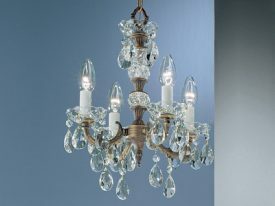 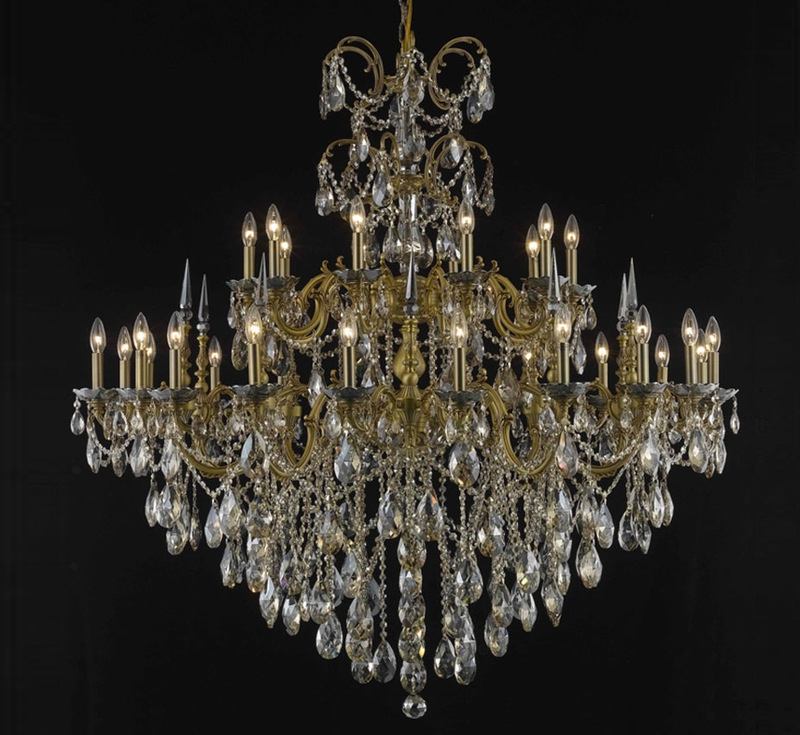 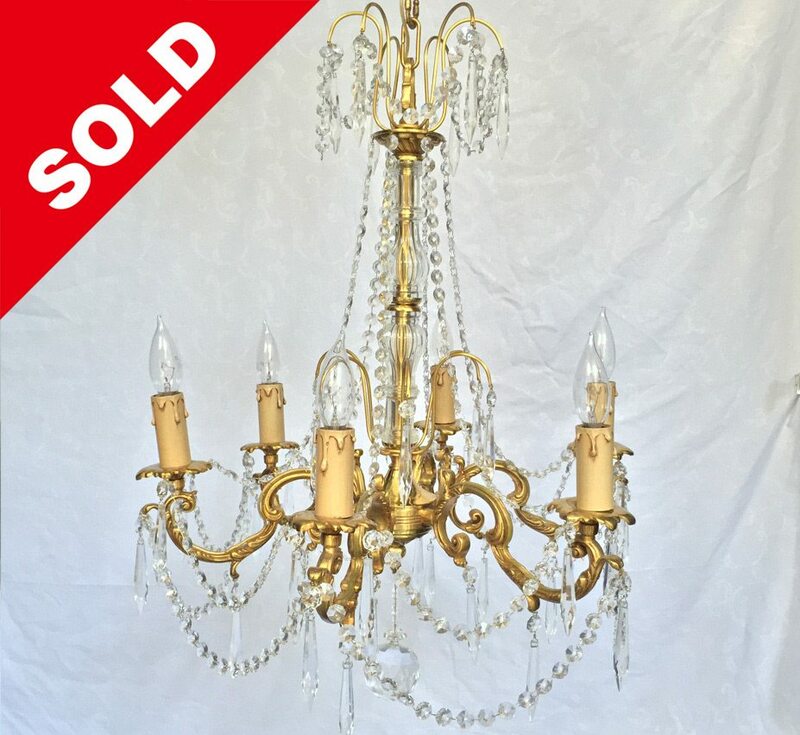 Large Brass & Crystal Chandeliers - 24" to 42"
Medium Brass & Crystal Chandeliers - 17" to 23"